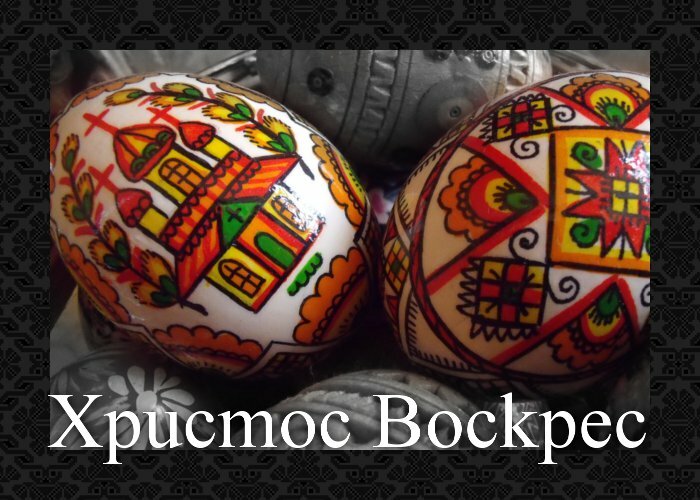 Mosaic has begun 2016 with a series of Ukrainian New Years Malankas. 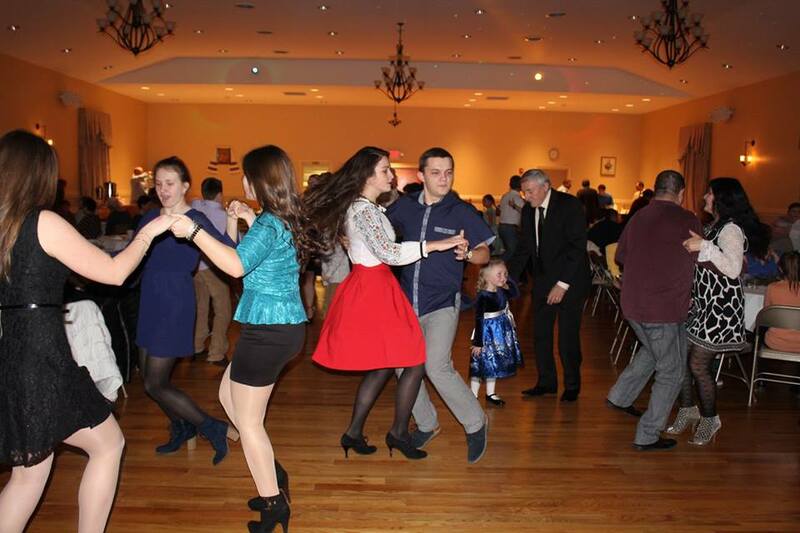 We had a special treat this year, we were chosen as the band to perform some charity work in Syracuse for their Malanka. 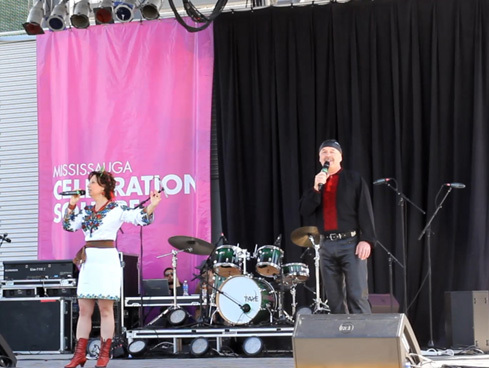 This was very important to us because we are dedicated to supporting Ukrainian independence and perform at many fundraisers which focus on Ukrainian freedom. 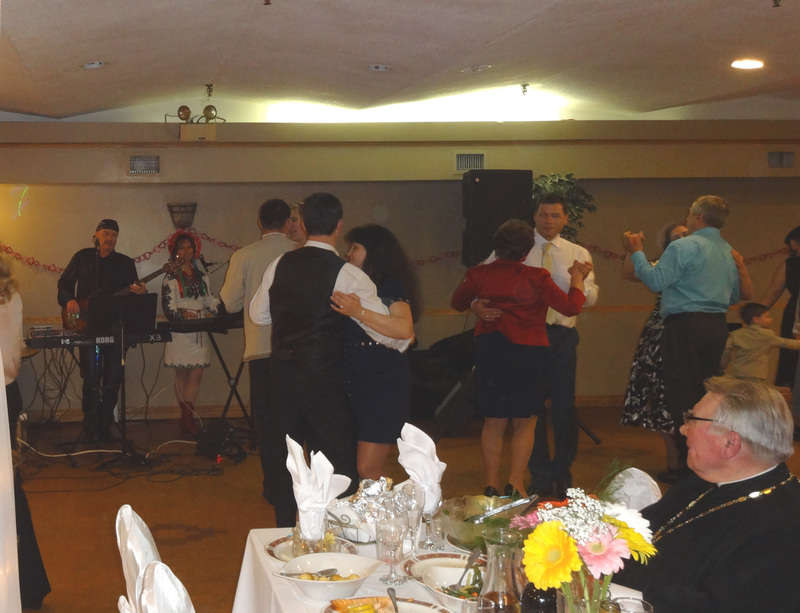 The Malanka in Syracuse was a huge success with a lot of funds raised for Ukraine. You can see photos from this event. 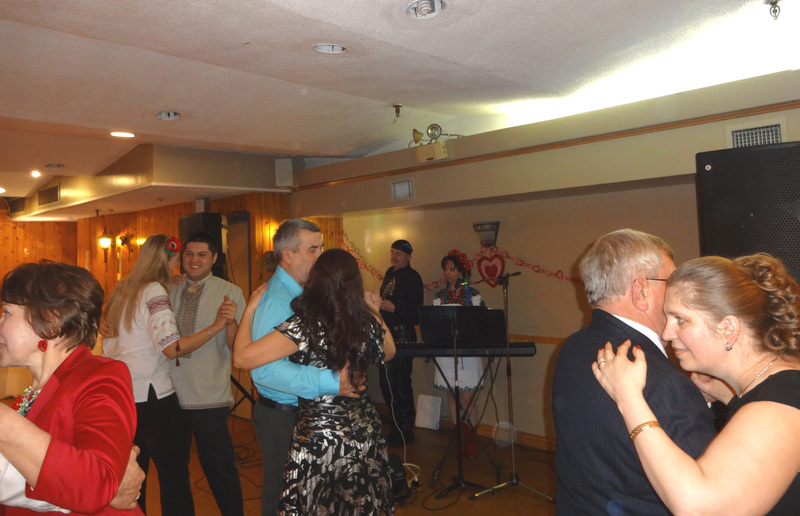 We were happy to see so many young people at the Malanka who were enjoying our music. 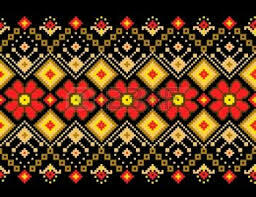 They are the new generation of the Ukrainian culture and we are very proud of these amazing young people. As always we are busy performing at private family functions, weddings and anniversaries. 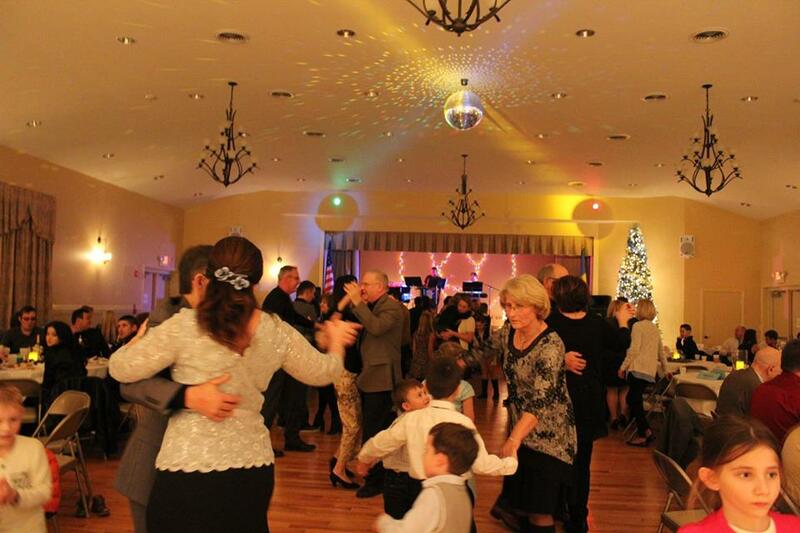 We have a very unique repertoire that is enjoyed by all the guests at these events. Below are some photos from some of these private events. Our priests enjoying the music! We are continuing to work on creating new songs in our studio. We have a musical gift for our fans and you can listen to “Tyha Voda” >>> here and “Hochu na more” >>> here. With Easter coming soon, we would like to wish our fans a safe and Happy Easter with your families. We hope for prosperity, peace and happiness to everyone.